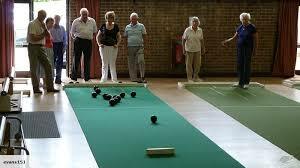 The Bowling Club has finished until September. Further notice will be given in advance of opening night. The Bowling members are grateful for the support of congregation.